Right at the beginning, Hare and Dillon set the tone that this book is about helping you to think like a designer. It can be easy to fall into the trap of decorating. We paint the walls, put up pretty signage that we found online and say that our room is redesigned. But rethinking your room is so much more than just making it pretty. The Space offers up ideas, questions, and exercises to help you to start looking at your space from a designer’s perspective. One of my favorite elements of this book is how the authors emphasize designing WITH your students rather than FOR your students. 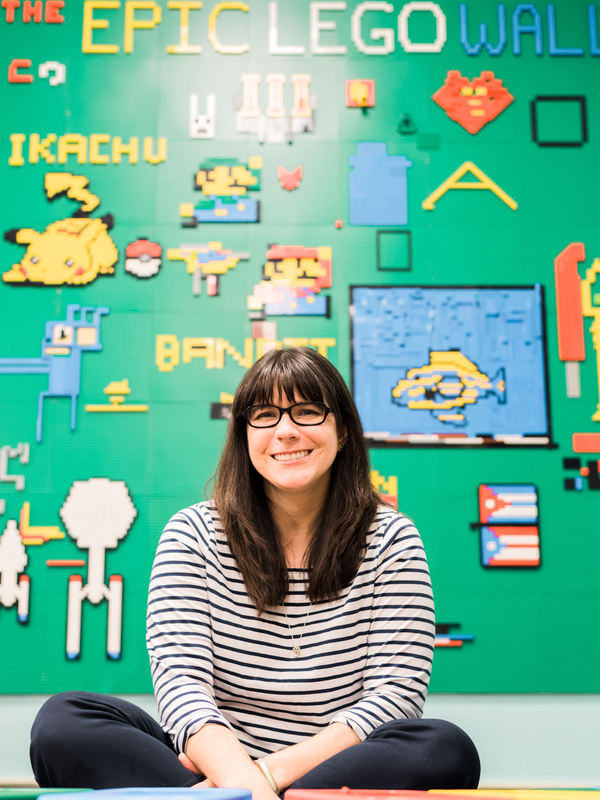 They offer lots of great ideas for collaborating with your students. There are examples of brainstorming activities, creating a common language, and offering feedback. One idea that’s so simple yet perfect is to have the kids take ownership by doing things like building the furniture, painting the walls and designing artwork for the space. Things like these are easy to do and make a big impact. Hare and Dillon emphasize that our students have a variety of learning needs. 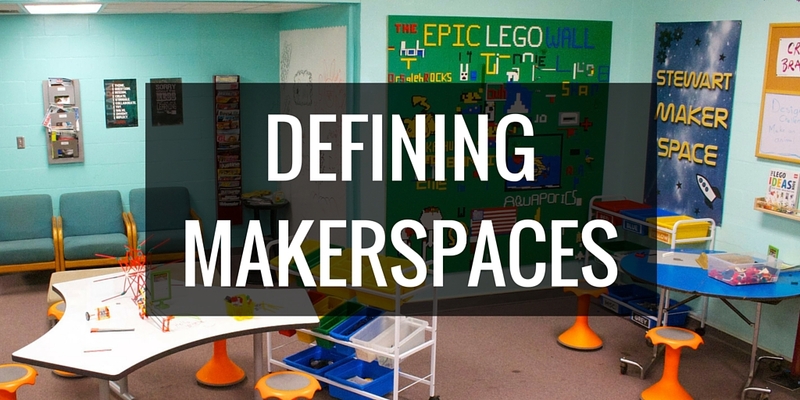 They need flexible seating environments to accommodate different learning styles and activities. The need areas to ideate and brainstorm. And Universal Design for Learning needs to be applied. This is basically the idea that the design of the classroom should work for every student, including those with disabilities. 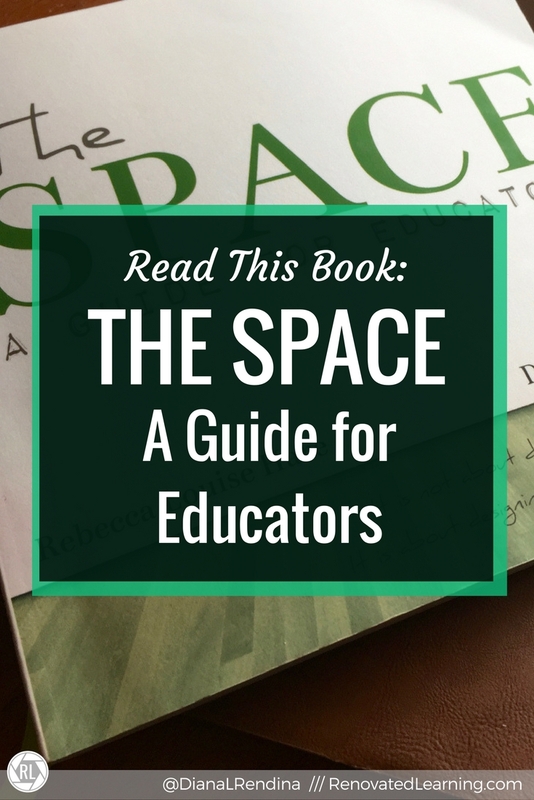 If you’re passionate about creating a learning space that enhances your students’ learning experiences, get your hands on a copy of The Space. It’s sure to inspire you and your students. Have you read The Space? What’s your favorite takeaway?